I truly love nature. So when I saw the Daily Post Photo Challenge of Ambience I knew I wanted to go with the nature application of the theme. Enjoy! Hot Springs, AR – the hot springs bring a special feel to the town. You can walk around and find the hot water steaming in many different places. With the sun it makes the steam a beauty. Beavers Bend State Park in Broken Bow, OK – with the stillness of the river which runs through the park the rocks with their varied colors made a perfect reflection. Multnomah Falls, OR – The green beauty of the area around the falls paired with the spectacular waterfall makes it a quiet step into nature. There are so many areas around the Falls to explore and immerse yourself into nature. Cee set the challenge this week for “capturing the roads, walks, trails, rails, steps, etc. we move from one place to another on.” So here are a few of my favorite paths and roads. 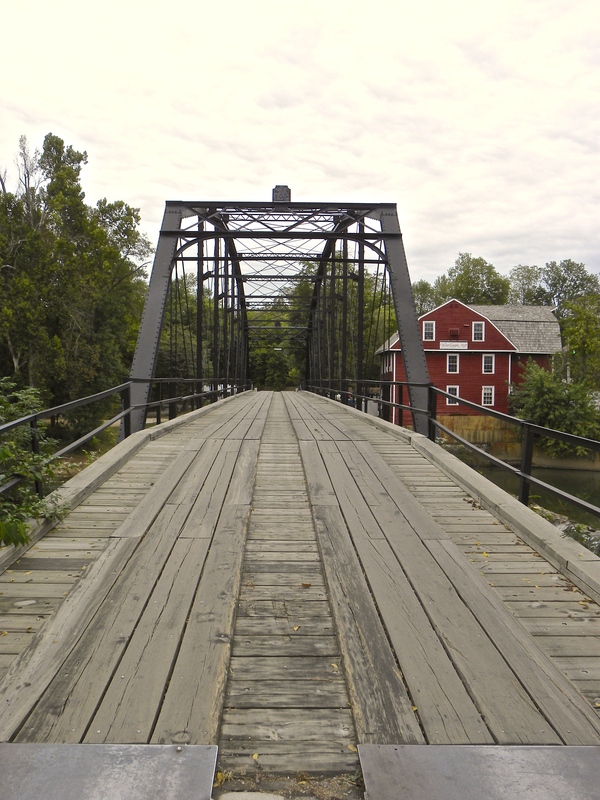 “War Eagle Grist Mill Bridge” appearing at Georgetown Art Works! “War Eagle Grist Mill Bridge” will be appearing in the “Road Trippin” exhibit at the Georgetown Art Works – 1102 S. Austin, Georgetown, TX – from July 10 to August 16! In this photo challenge by Cee – where we are challenged to show how people move about the ups and downs in the outdoors. I have two photos from the Wakheena Falls area. The path was about 2 miles to my target – Fairy Falls. It was a winding path that still had my out-of-shape self huffing and puffing. So there were a few benches on the path for people like me to rest or just to soak up (sometimes literally with the rain) the scenery. The second photo is of one of the wooden bridges on the path that help you to cross over the stream to continue on the beautiful path! 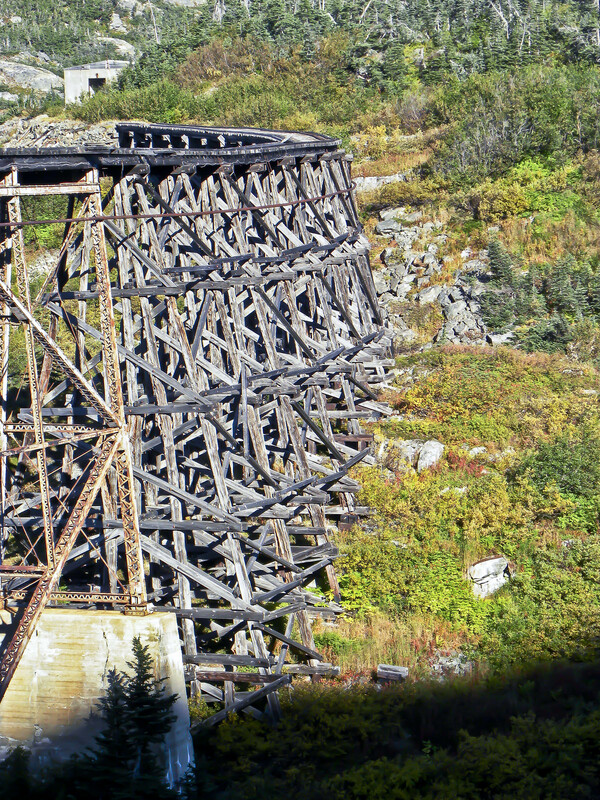 Abandoned railroad bridge – go vote for it in this contest! My post last week with the abandoned railroad bridge (you can check it out via this link and I’ve added it as a thumbnail in this post) is entered in a Fine Art America contest. Please take a minute and go vote for it!